Reconciliation between Canada and First Nations is playing out not only in legislatures and courtrooms but in labs across the country. The berries tasted different. The blueberries and cranberries didn't look the same either. When elders from Fort McKay near Alberta's oilsands went to their traditional picking areas, things just didn't feel right. They knew something was off. But what? 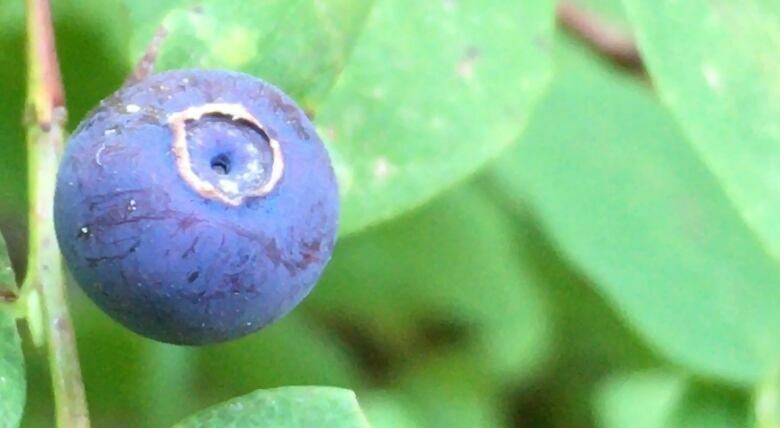 The First Nation's questions eventually grew into a collaboration with university-based researchers that brought botanists out on traditional berry-picking trips in an attempt to use western science to investigate community concerns. Sure enough, the elders were right. Berries closer to the oilsands were different. 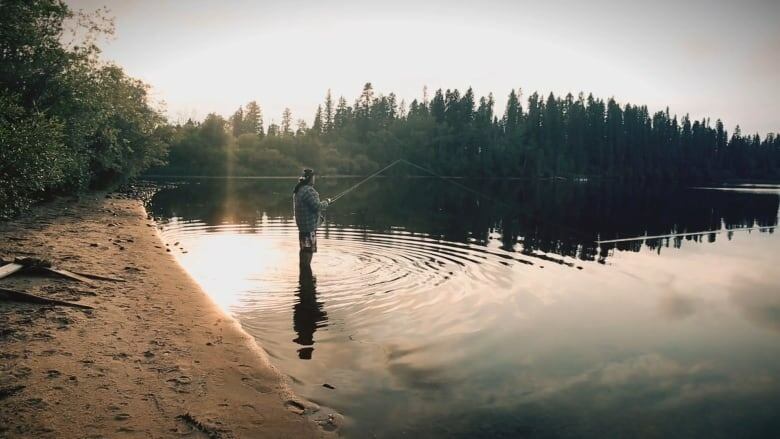 That effort to unite the white coats and the bush jackets was so successful that the Alberta government is extending the model into fish and wetland projects. "We have a lot of scientists working in the area, but they don't always get to meet the elders and learn from them," said Janelle Baker, an anthropologist who helped direct the research. "A lot of the scientists that are doing that are having some pretty big, almost life-changing moments." Reconciliation between Canada and First Nations is playing out not only in legislatures and courtrooms but in labs across the country. Research grant applications often require provision for what is called traditional ecological knowledge and Indigenous communities have a growing influence on what questions are explored. It isn't always easy. Differences between science rooted in European ideas and the conceptual tools of Indigenous people are real and both parties still sometimes struggle for common ground. 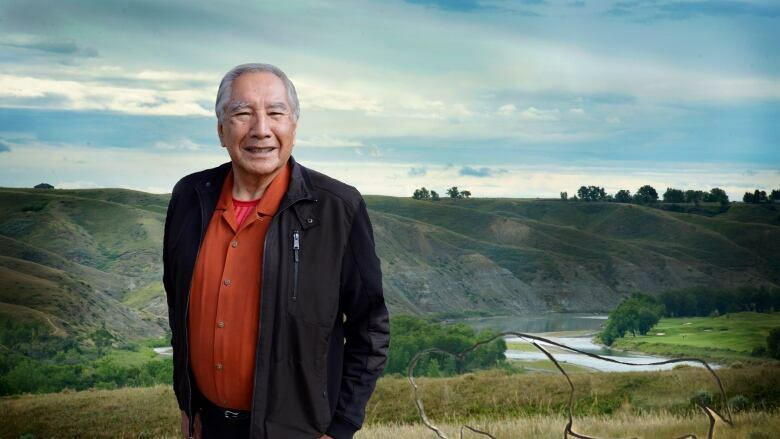 "Anything science can't measure on the x and y axis, they tend to disregard," said Elmer Ghostkeeper, an engineer, anthropologist and member of the Alberta government's Indigenous Wisdom Advisory Panel — a group charged with bringing Indigenous perspectives to environmental monitoring. "Everything is about measurement and anything you can't measure is not scientific," said Leroy Little Bear, a University of Lethbridge professor and another panel member. On the other hand, individual experience and oral history isn't always enough, said Andrew Derocher, a University of Alberta polar bear biologist with extensive field experience. "There's been a push to try to move the traditional ecological knowledge into the science and that has not worked very well. They are two very different entities. "Traditional ecological knowledge isn't feeding directly into the scientific questions that we have anymore." Science isolates a variable, notes its behaviour under controlled conditions and extrapolates that into a general rule. The scientist stands apart, neutrally observing. Indigenous people have been more interested in relationships between many things at once as they interact in the real world. That real world includes the observer. "I am nature," said Ghostkeeper. "I am the environment." That perspective inevitably includes feelings and values — love for a place, for example. "Science can't measure love," Ghostkeeper said. But those feelings and values are real and they matter. In Fort McKay, they were what started the whole study. "They have subtler indicators of contamination," Baker said. "Often, that involves symbolic, spiritual contamination." Sometimes, science itself causes the contamination. Inuit have long objected to polar bear research that involves tranquilizing, handling and taking samples. "It is very disrespectful to the animal," said Paul Irngaut of Nunavut Tunngavik Inc., which monitors the Nunavut land claim. "It goes against our beliefs and it goes against our values." And even in successful collaborations, Indigenous concerns sometimes leave scientists nonplussed, Baker said. "If we're doing a traditional land-use assessment and we're talking about the landscape, what happens when someone brings up the serpent that lives under the muskeg?" Still, both scientists and Indigenous leaders understand they have a lot to offer each other. "We welcome science," said Irngaut. "It enhances our knowledge." Derocher credits Inuit hunters with invaluable advice about bear behaviour and habitat. "We're talking to people who have been on the land for decades," he said. Fred Wrona, Alberta's chief scientist, said Indigenous input has been at the heart of research programs he's worked on. "It's important for us, when we're reporting on the condition of the environment, to understand the values of that environment," he said. "It's broadened my perspective. A classical western scientist, you tend to look at components in isolation from each other and try to understand all these pieces. "The Indigenous perspective has always reinforced the importance of understanding relationships between components of the environment." Ultimately, western and Indigenous viewpoints may not be that far apart. Little Bear points to the findings of quantum physics, which conclude that the observer and the observed are part of the same system and that the only constant in the universe is flux. "A subatomic particle, isolated — which is the western approach to science — doesn't have much meaning. It's only when you take that particle and relate it to something else that it begins to have meaning. "We may measure. But we also have to relate."